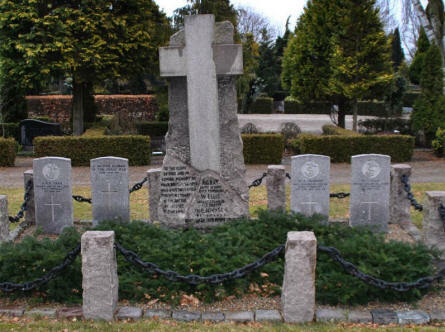 The Frederikshavn War Cemetery is a part of a local cemetery in the northern Danish port town of Frederikshavn. 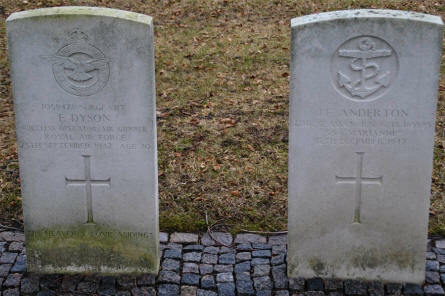 Frederikshavn is one of the major ports in Denmark and it is home to parts of the Danish Navy. The cemetery has both a German and a Commonwealth section - as well as it has graves from both World War I ad World War II. 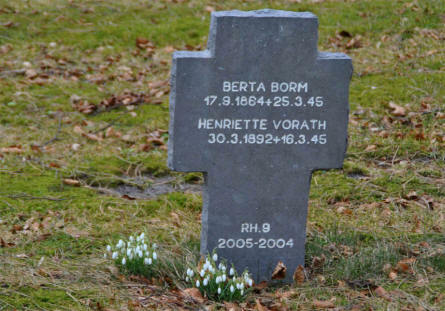 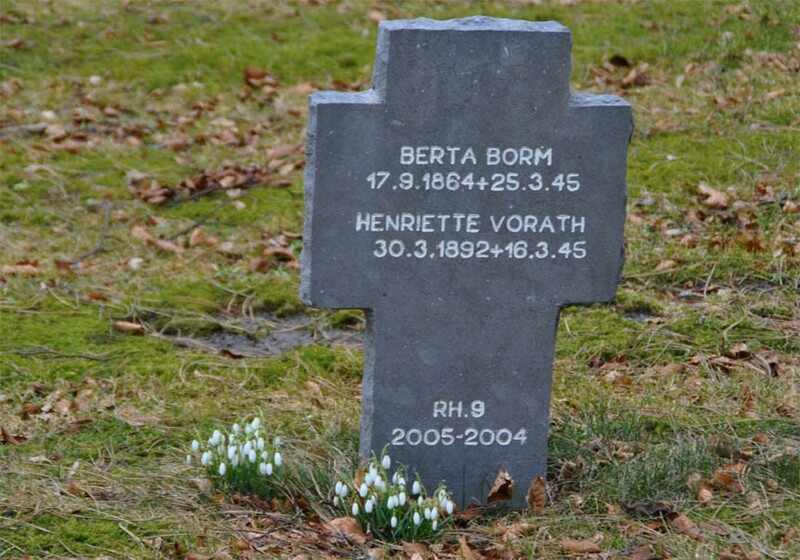 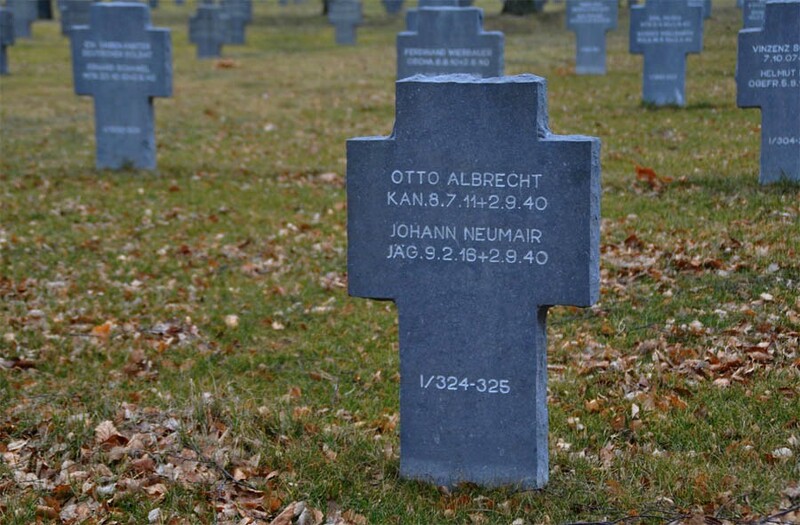 The grave of two German soldiers that died in 1940 at the Frederikshavn War Cemetery. 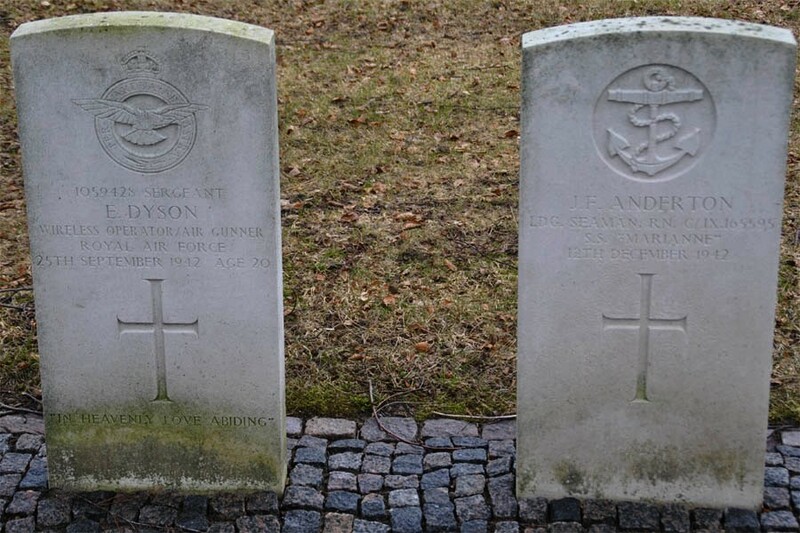 The graves of a British Royal Air Force soldier and a British Royal Navy soldier at the Frederikshavn War Cemetery. British World War I graves at the Frederikshavn War Cemetery. 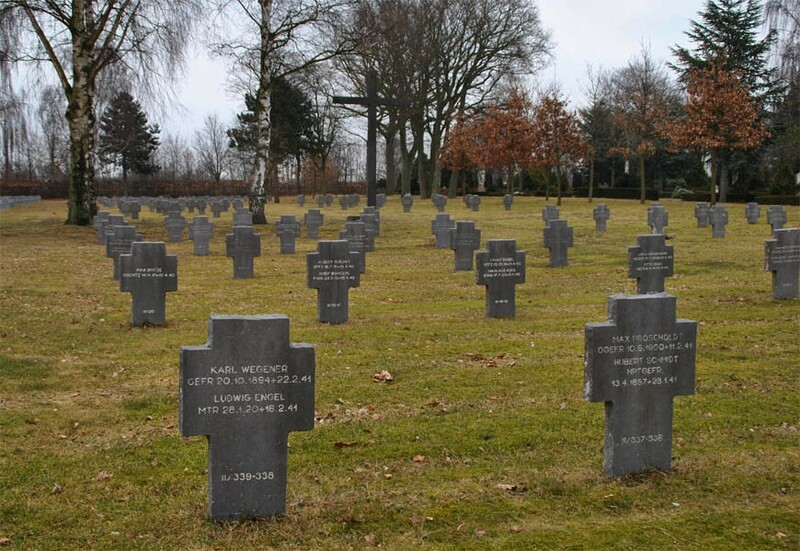 Some of the many German World War II graves at the Frederikshavn War Cemetery. 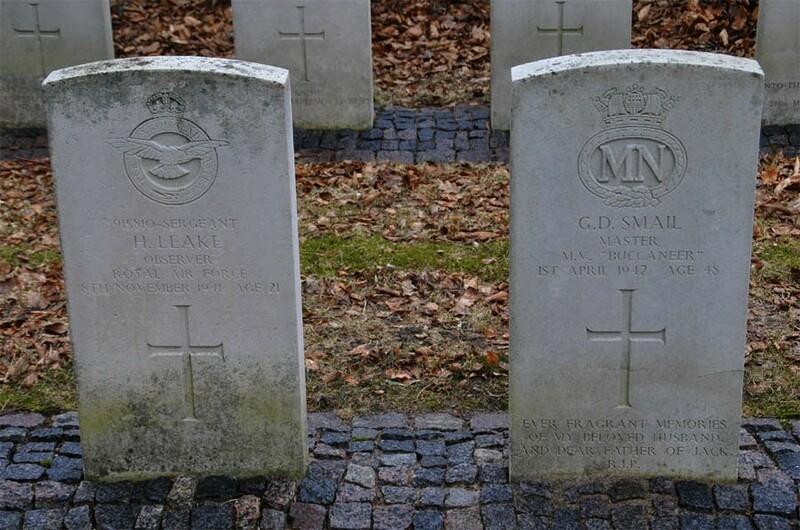 The graves of a British Royal Air Force soldier and a British Merchant Navy sailor at the Frederikshavn War Cemetery. 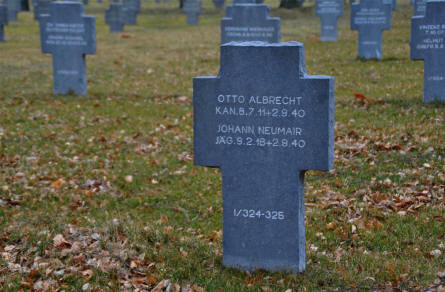 The grave of two German refuges at the Frederikshavn War Cemetery.